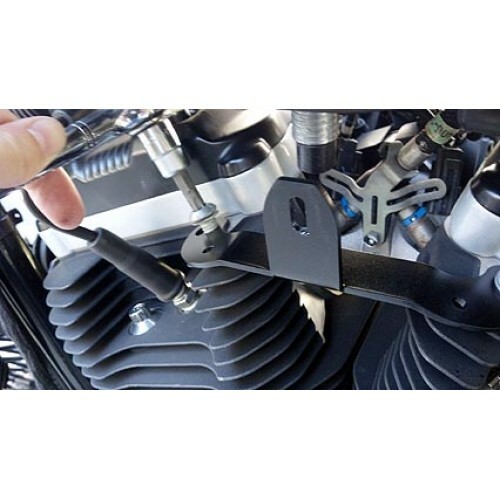 We've finally made a Bracket that you can Mount yourself to your Sportster easy and looks Awesome! 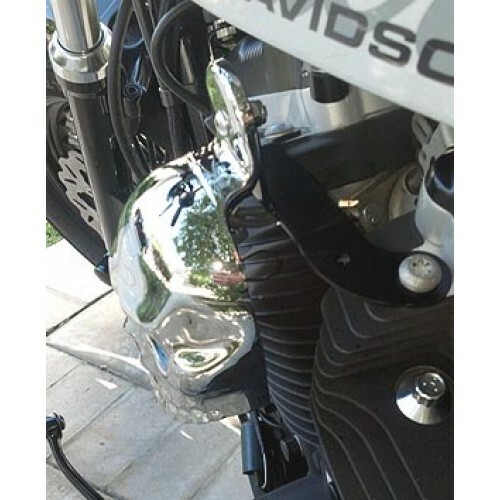 Just remove your Horn from the Front of your bike and run the wires up under your Tank and down into the Mounting area, you can get LED Horn Covers too, just wire it to your System anywhere! Fits just about ANY Harley-Davidson Side Mount "Cowbell" Horn Covers or aftermarket Horn Covers. 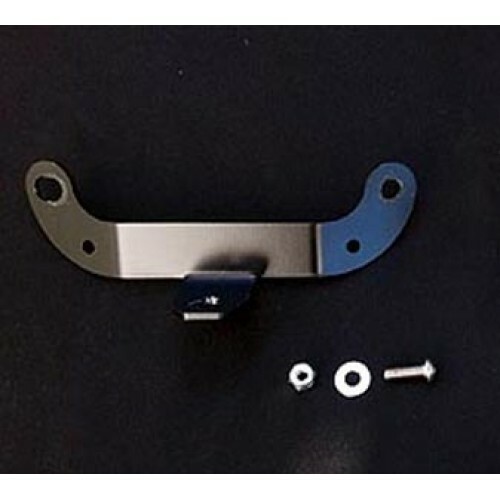 Use Original Horn and we Provide the Hardware for Mounting. 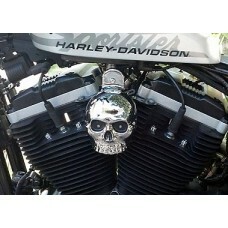 Will fit Most Earlier Models with the purchase of a new (smaller) horn from H-D or any of the aftermarket catalogs. Fit's All 1992 and Later Sportsters! 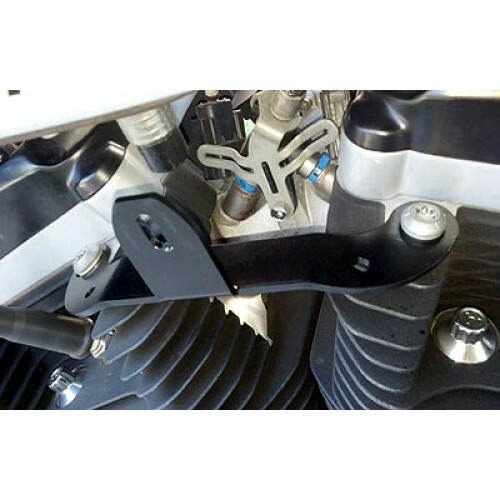 Made from Solid Steel, this Mount was cut with a Water Jet for Precise fitting! 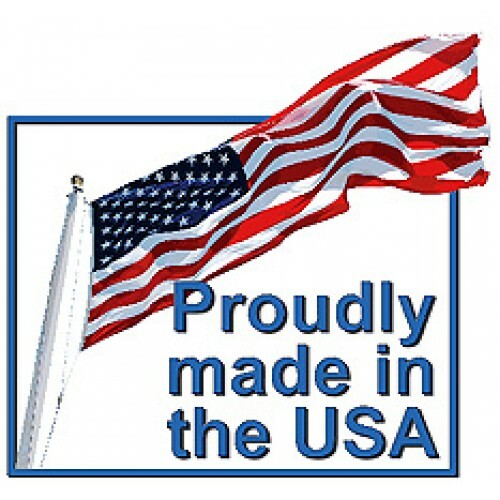 We Refund Shipping Overcharges once we ship.